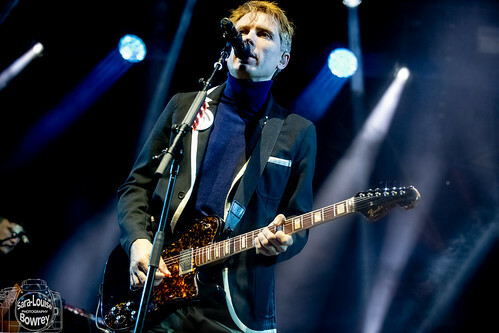 In a weekend of double-named bands (The The, Django Django, Eveything Everything) Franz Ferdinand took up a milder alitaterative theme alongside Friendly Fires – and as a ‘double-F‘ publication our selves we wholeheartedly approve. 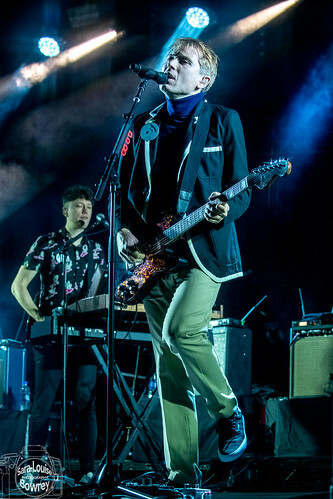 We also approve of their position at the top of the bill on the last night of this amazing festival before (what we hope) is a one-year hiatus. 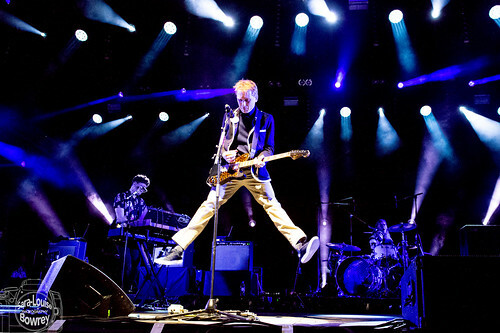 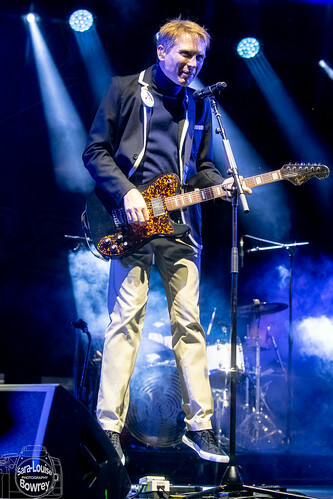 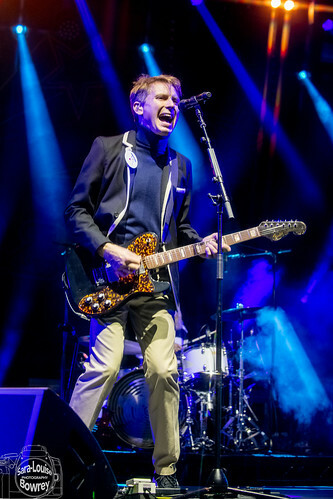 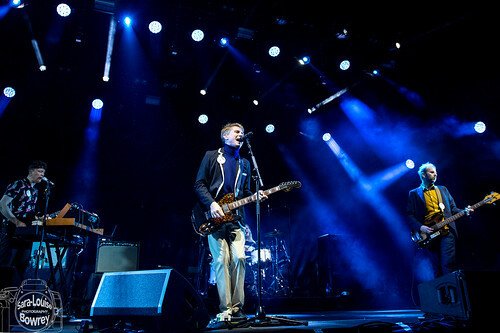 Whilst The The brought a massive dose of credibility to the line-up, Franz Ferdinand entered the ring carrying a huge clutch of classic contemporary pop songs and the sort of fizzing energy that bands such as The Hives also let loose when given half a chance. 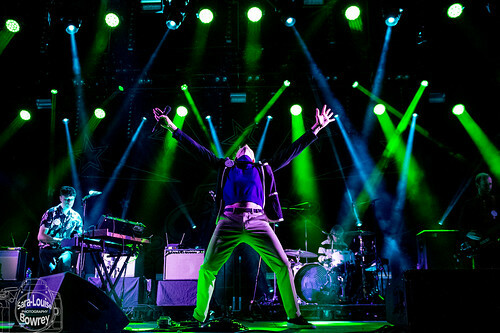 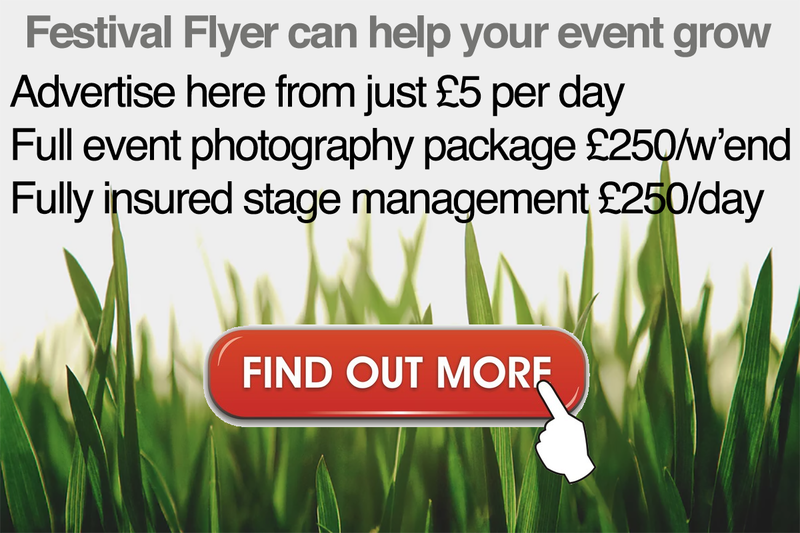 As a finale to the last six years of artistic integrity at Festival No.6 this was an inspired choice.